We worked at our etching studio with the Music of Michael Jackson yesterday. That’s the “hommage” to him. 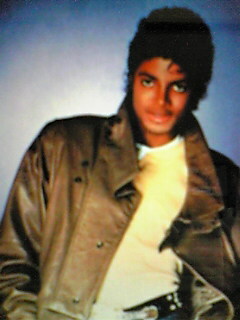 Even now, we are talked about Mickael Jackson everyday. I knew that his music was loved by eveybody. I don’t think anybody can outdo his performance. I thought Bubbles (which is Michael’s pet) already died. When cherished Bubbles died, Michael shut his mind. …..Longtime my theory was overturned. After that, she sent some news about that. And I knew Michael tearfully gave up Bubbles.